The U.S. Air Force has officially accepted Raytheon's GPS Operational Control System launch and checkout system, also referred to as Block 0. They met all contractual requirements when it delivered the LCS to the service on Sept. 29. 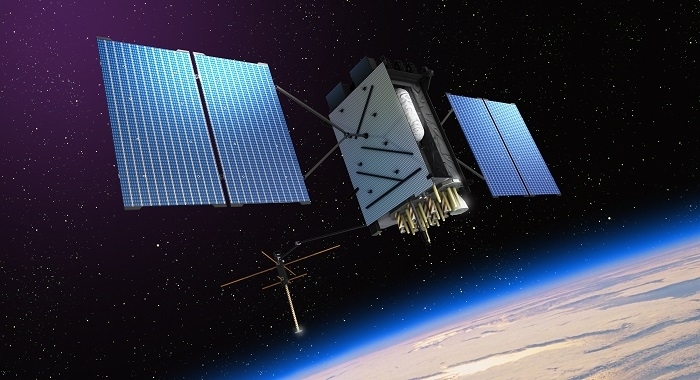 This is a major milestone for the program, and it keeps the U.S. Air Force on track to launch the first modernized GPS satellite into space next year.